This a Refurbished Cyclone that comes with a 3 month guarantee. 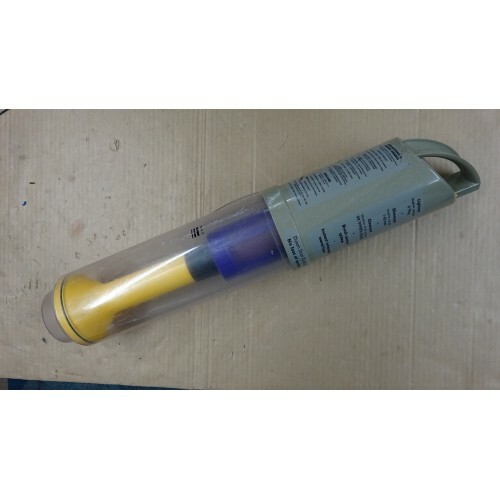 Genuine Dyson part to fit a Dyson DC03 upright vacuum cleaner. Comes complete with bin and handle. 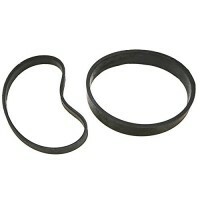 This is a DC03 DC04 DC07 DC14 DC33 clutch belt set. These are the two belts needed to rebuild a clu.. 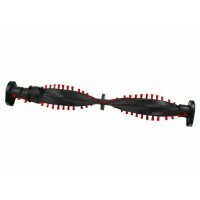 This is a "brush bar" or "brush roll" to fit a DC03 DC04 DC07 DC14 DC33. It comes complete with.. This is an genuine belt that connects the motor to the clutch. The belt seem tight when you fit them..